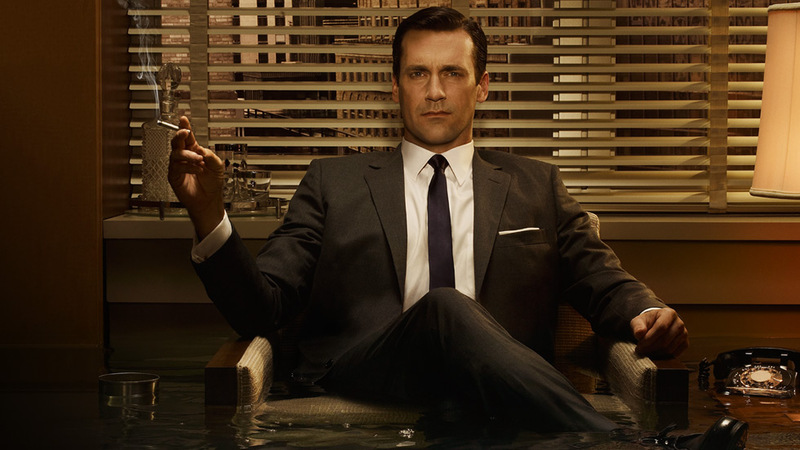 The characters of Mad Men have done more than inspire imaginations – they have become new fashion icons making vintage styles modern again, especially when it comes to their timepieces. 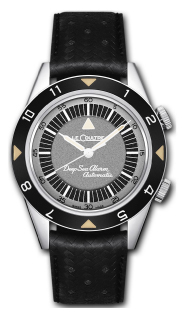 During the first season of Mad Men Don Draper was very fond of the Jaeger-LeCoultre Memovox, this watch was first produced in the 1960s. By Season two Don Draper had changed up his style a bit, this time deciding to go for the stunning Jaeger-LeCoultre Reverso. 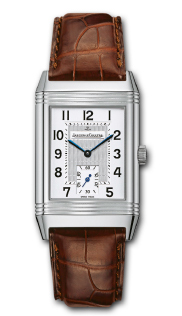 The Reverso was first made available in 1931. Don Draper made another watch change for season four, he’s now seen wearing the Rolex explorer. 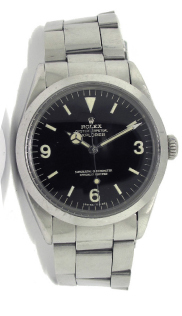 The Rolex explorer was first available in 1961. 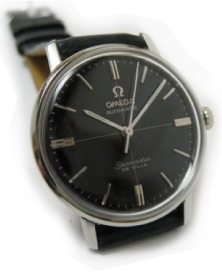 Entering season five and Don Draper swapped watches again, he now wears the 1966 Omega Seamaster Deville. All in all, that’s a pretty nice selection of watches for Don Draper there. It’s not just Mr. Draper whose watches we get to take a look at, though, In season 3 the Hamilton Electric made an appearance on the wrist of account executive Ken Cosgrove. 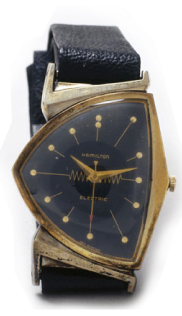 This Hamilton watch first became available in 1957. 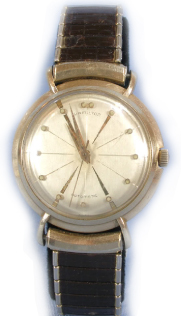 Another Hamilton watch was spotted on the wrist of Pete Campbell throughout season five.This was the Hamilton Sputnik, the 1955 edition. 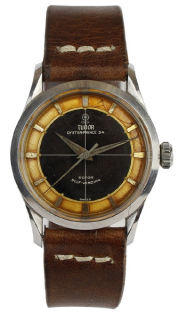 Finally, in seasons 5 and 6 we had Roger Sterling donning a Tudor Oyster Prince with a tuxedo dial. This model was released during the 1950s. Enjoy taking a look at this little infographic created below.